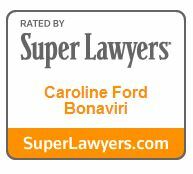 Caroline Bonaviri has a genuine desire to help people achieve their estate planning goals. Caroline prides herself on her ability to visualize the big picture while organizing and addressing the many details specific to each client’s needs. This enables her to craft highly personalized and, where appropriate, intricate estate plans. Caroline’s comprehensive understanding of estate and trust law, as well as her ability to connect with individuals and families on a personal level, allows her to design and implement artful documents to reflect her clients’ wishes. She counsels her clients in all areas of estates and trusts planning, including estate and gift tax planning, wealth preservation, asset protection, disability considerations, business succession planning, charitable gift planning and estate and trust administration. 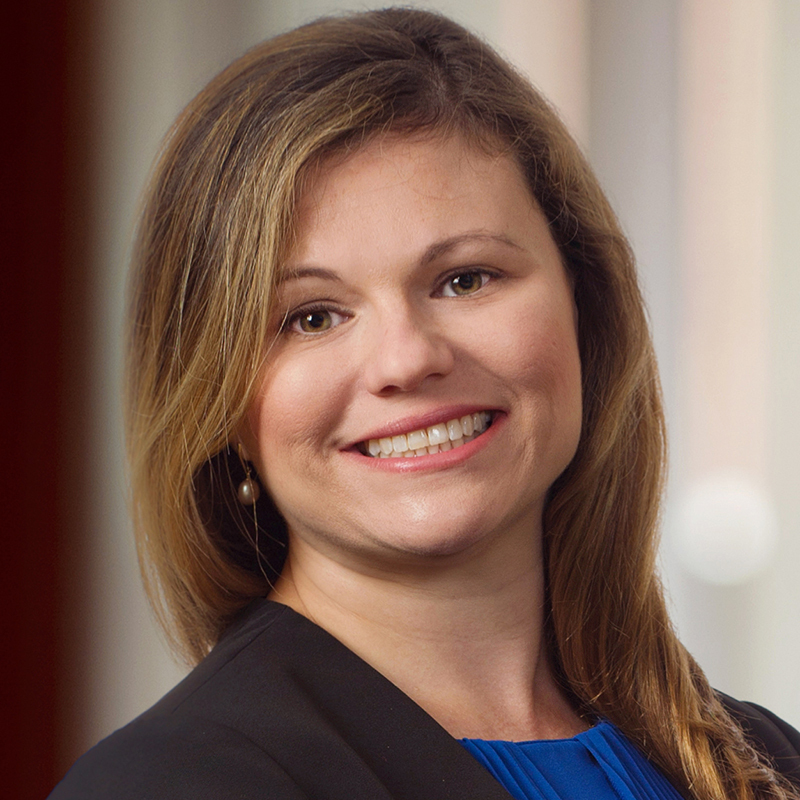 Often as an extension to her work counseling clients on issues surrounding wealth preservation, Caroline drafts and negotiates prenuptial agreements. Caroline’s problem-solving skills, as well as her analytical nature, uniquely allow her to take even the most complex estate planning “puzzle” and put the pieces together to help clients meet their goals, whether creditor protection, tax minimization or another meaningful objective such as protecting a loved one. This effectively allows Caroline to put her clients’ minds at ease by translate their sometimes abstract goals into a tangible set of documents that provide a roadmap for accomplishing those goals. Caroline enjoys listening to podcasts, reading and playing Sudoku. She is devoted to her husband and son, and loves spending quality time with them.